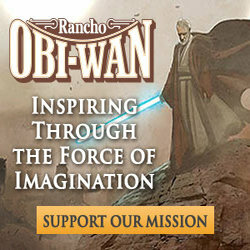 Here's the run down of the latest podcasts via our friends at Roqoo Depot. 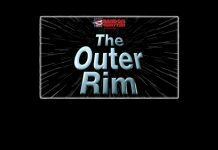 A familiar face returns in the latest episode of The Outer Rim. 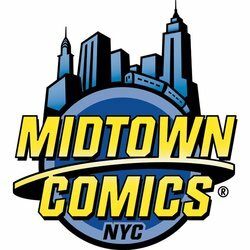 There be podcasts! 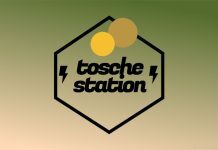 The podcast stage schedule is tweaked for Celebration Orlando. 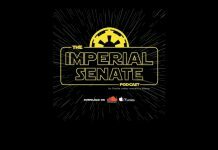 Ingvild Deila makes her podcast debut on Skywalking Through Neverland. 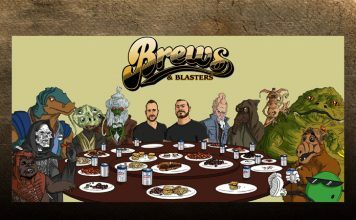 Join the SWR gang for their Celebration Orlando 2017 roundup. 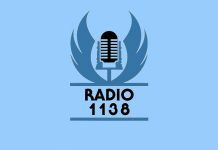 Join Mark for an extra, interview heavy episode of RADIO 1138. 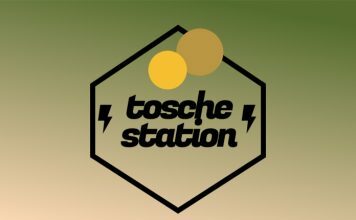 Join Brian and Nanci for the latest Tosche Station. 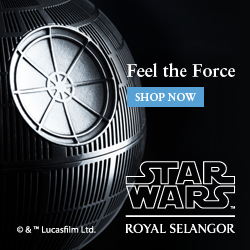 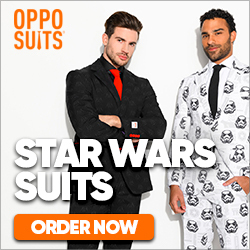 Look sharp, you've just been called in front of The Imperial Senate. 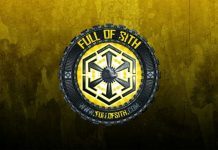 Fly Casual #144: What Have We Here? 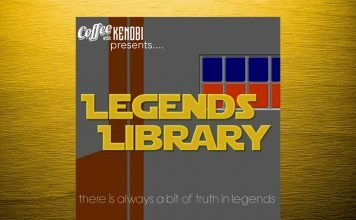 Join the gang for the latest Lando laced episode of Fly Casual. 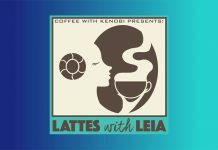 Join the team for the latest Latte's With Leia. 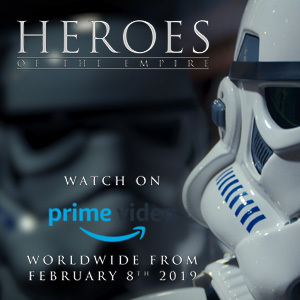 ‘Star Wars’ Report #293: It’s All Connected? 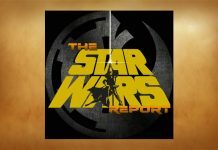 Join Riley and Bruce for episode #293 of the Star Wars Report. 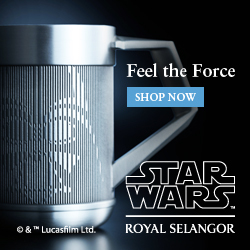 ‘Star Wars’ Report #295: Standalones Are A Comin’ Ani! 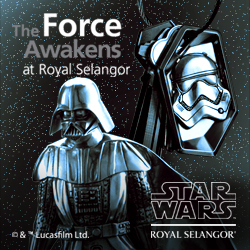 It's episode 295 of the Star Wars Report. 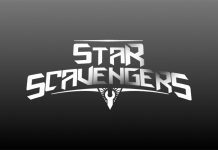 Star Scavengers 24 arrives in your ear canals. 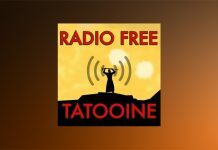 Listen past the radio static and tune in to Radio Free Tatooine episode 130. 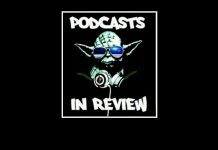 Recorded at Salt Lake Comic Con, Bryan led a discussion with Holly, Matt Martin, and Ahsoka author EK Johnston about the history and politics of Star Wars. 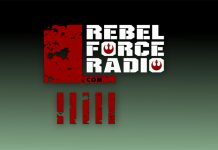 Dave Filoni Exclusive Interview With Rebel Force Radio TOMORROW! 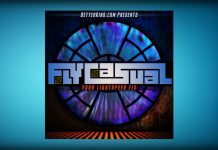 It's episode 157 of Fly Casual.